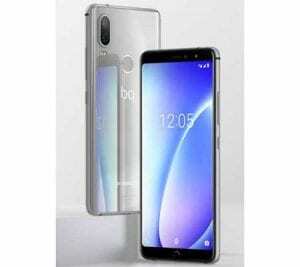 BQ Aquaris X2 Pro Price, Specs, Features and Review. The BQ Aquaris X2 Pro, just as the pro implies is the updated version of the BQ Aquaris X2 smartphone on the X2 series. 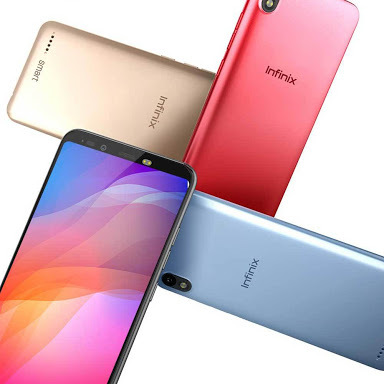 This phone, however, is not that bigger as most of the features on it is still the same on the later variant except the RAM that is huge and will impel the phone to perform faster and smoother than the later. 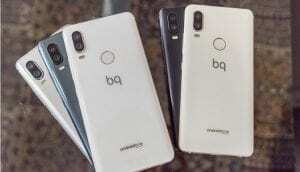 On the other hand, the BQ Aquaris X2 Pro is shipped in different colors which will further bring out the beauty more and the smartphone is also water resistant having IP52 Certification. Key Features and Specs of BQ Aquaris X2 Pro. The BQ Aquaris X2 Pro is looking classic and elegant as it sports an aluminum alloy material on the overall design with the body measuring 72.3 mm x 150.7 mm x 8.3 mm in dimensions which weighs 163 grams with the battery inside. This phone still retains the beauty of its siblings with the same fingerprint scanner on the back and a dual LED flash plus the main snapper. On the front, it has a screen size of 5.65 inches FHD IPS capacitive touchscreen that is protected by a Corning Gorilla glass and 2.5D Curved Glass Screen. The resolution is base on 2160 x 1080 Pixels with the same pixel per inch density of 427ppi that you will find on the normal variant. The same dual rear camera configuration is found on this pro version just that the secondary camera on the back has just 5MP with the primary sensor boasting of 12 Megapixels. This main camera has image dimensions of 4032 x 3024 Pixels and they support full HD video recording with about 2160p@30fps and 1080p@120fps video resolution. On the front, BQ Aquaris X2 Pro has 8 Megapixels with 4P Lens, 1.12 um Pixel Size, Face Recognition, LED Flash, and f/2.0 Aperture. There is an upgrade on the inbuilt storage as it carries a large 64GB or 128GB internal memory and still supports micro SD card up to 128GB. Just as you can see the internet storage unit and the RAM you will get will depend on the model and how much you are willing to pay. On the hardware, the BQ Aquaris X2 Pro comes with a Qualcomm Snapdragon 660 MSM8976 Plus SoC with 64-Bit Processor on the inside and an Octa-Core that clocked at 2.2 GHz max. It has a Qualcomm Adreno 512 taking care of graphics with a RAM of 4GB or 6GB supporting the system and then you will get the sole commander of Android 8.1 Oreo operating system. Thanks to the nonremovable battery capacity of 3,100 mAh that will keep the phone running up to 300 hours of standby time alone with micro USB 2.0 with OTG and the phone also support fast charging technology. Some of the connectivities options on this phone are 4G LTE, Bluetooth, Wi-Fi 802.11 b/g/n/ac, 802.11n 5GHz, Dual Band, and Wi-Fi Hotspot. Price of BQ Aquaris X2 Pro. The BQ Aquaris X2 Pro will cost around $680. 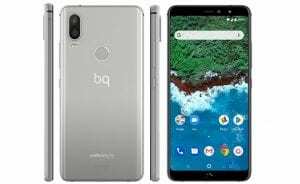 In Nigeria, the BQ Aquaris X2 Pro will sell at a price of 200,000 Naira to 250,000 Naira depending on your location in the country. Screen size: 5.65 inches Full HD+. Display Type: IPS, capacitive touchscreen. Front: 8MP with 4P Lens, 1.12 um Pixel Size, Face Recognition, LED Flash, f/2.0 Aperture. UMTS : 1700 / 2100 MHz. 4G LTE: Yes, LTE: 800 / 1800 / 2100 / 2600 MHz. Music Player: WAV, AAC, OGG, AAC+, AMR, MP3, WMA, MIDI, FLAC. Video player: 3GP, MP4, WMV, H.264, H.263, xVID, AVI, DivX, MKV. Navigation: Yes, with A-GPS, Galileo, GLONASS, GPS. 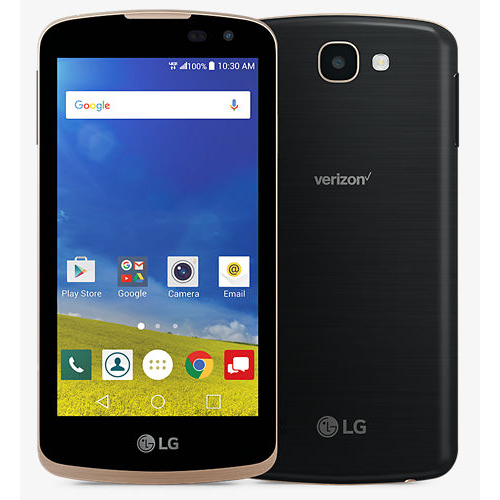 LG Zone 4 Price, Specs, Features and Review. 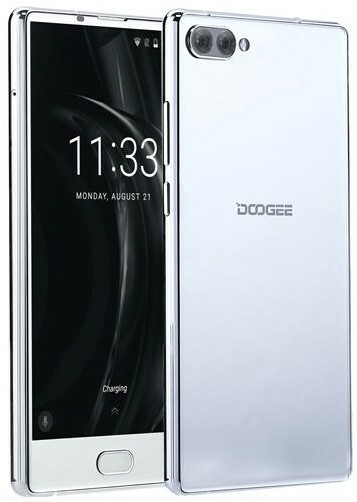 Doogee Mix Silver Features, Specification and Price. 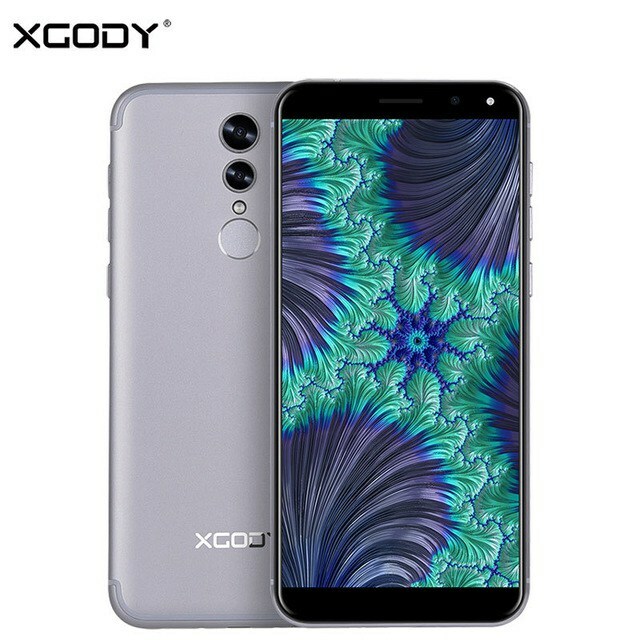 Xgody S12 Price, Specs, Features and Review.